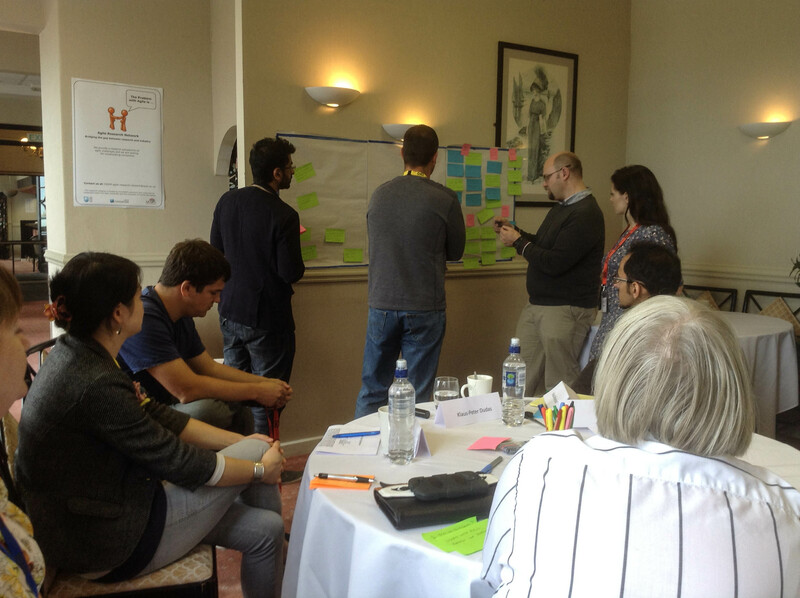 ARN ran an Agile User Experience Workshop on Tuesday 9th September 2014 as part of the British HCI Conference. Award winning User Experience Designer and international speaker, Imran Younis led the workshop. His career spans over 13 years, producing great user experience strategies for world-class brands and fortune 500 companies. These include, ABB, AstraZeneca, BT, DWP, Government Digital Services (GDS), Grundfos, Honeywell, JD Williams, Kangol, Manchester United, Microsoft XBOX, NWDA, NHS, Quintessentially, Shop Direct, Sony Music UK and The University of Manchester. Delegates came from industry and academia to work together on challenges and solutions. 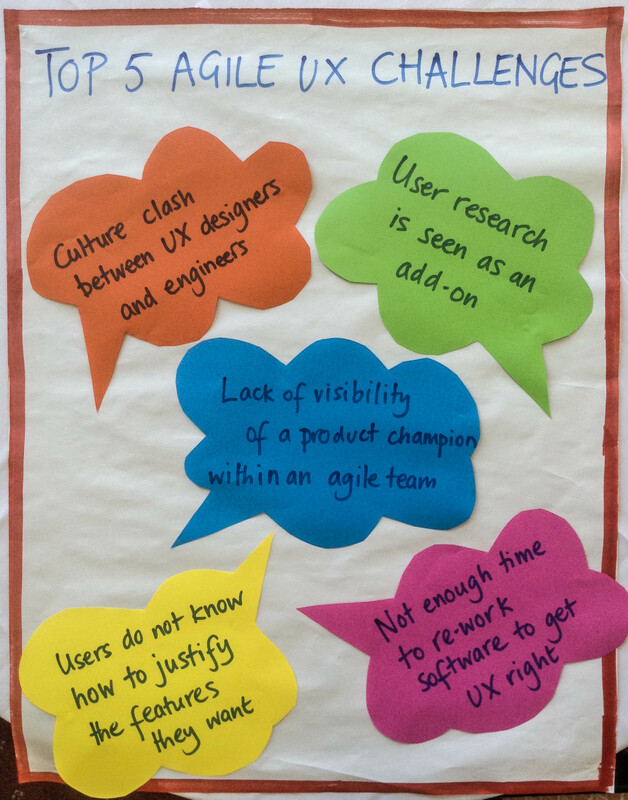 Participants shared experiences of UX challenges, collating these into themes in order to consider solutions. This is ongoing work, visit us at the Agile Business Conference in London on 8-9th October 2014 to see further developments.